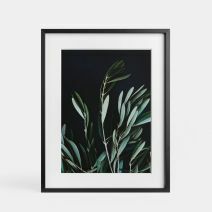 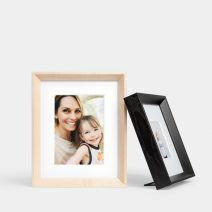 This matted print works with any of our flexi-point frame options including our Gallery Frames, Wooden Tabletop Frames, Metal Tabletop Frames, Brass Tabletop Frames, Modern Metal Frames, and Deep-Set Frames. 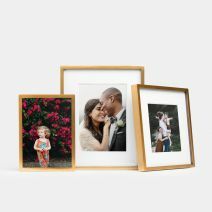 Before selecting your new print size, be sure to know the size of your existing frame. 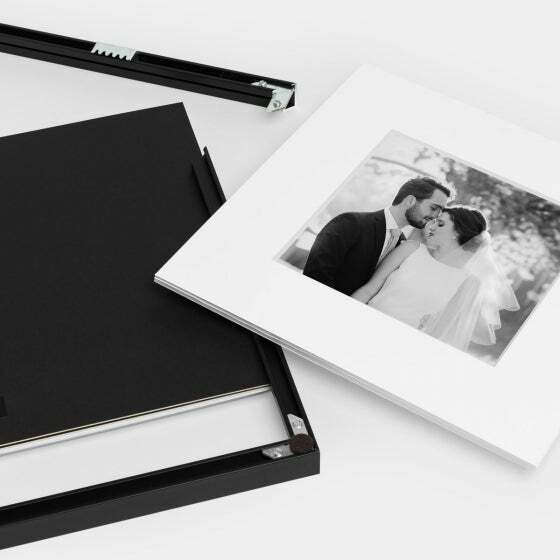 Additional mat options can be chosen within the editor if available. 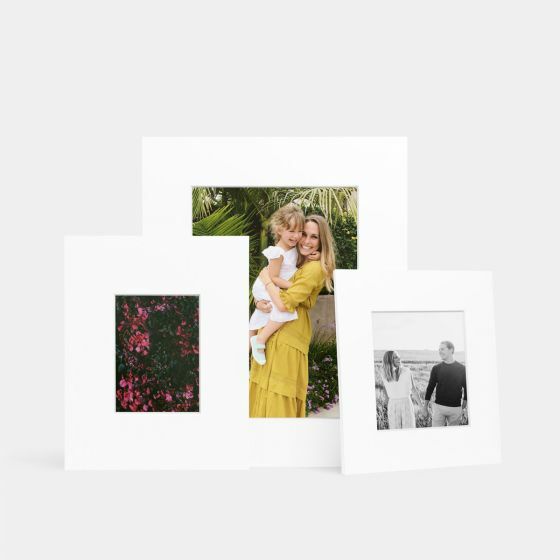 If a full bleed print is selected, it will not include a mat. 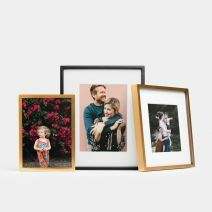 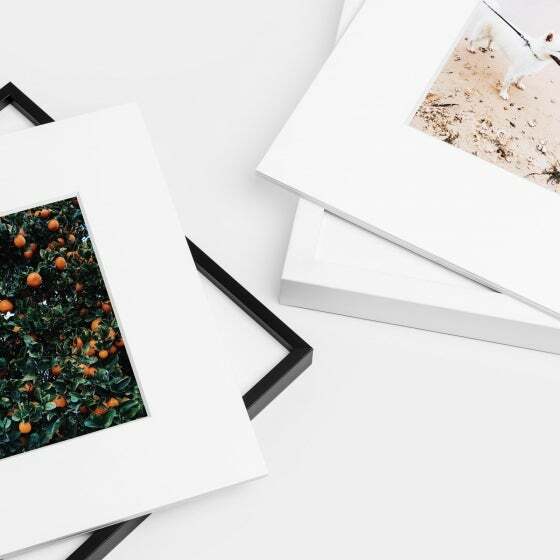 Refreshing your space just got easier with our Matted Print Refills for Frames. 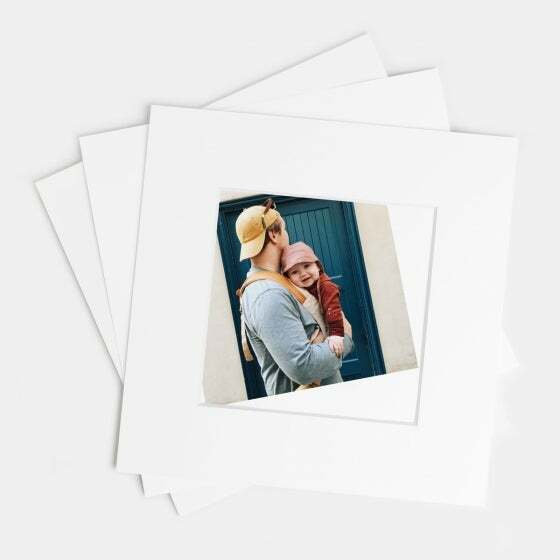 Designed to be used with any of our flexi-point frame options, these matted prints allow for easy rotation between your favorite images. 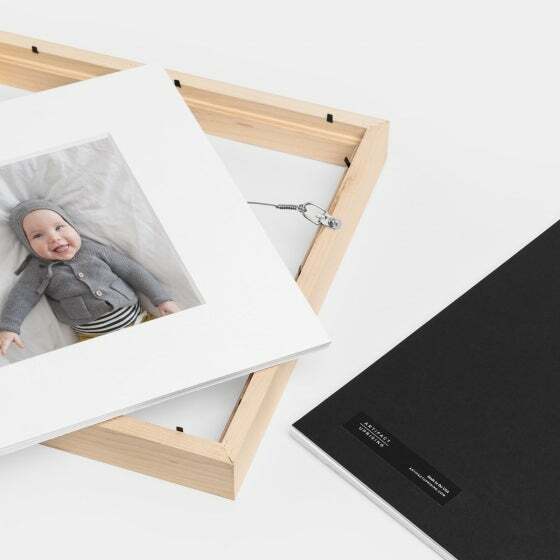 Simply select a new image to be printed on our premium archival paper. 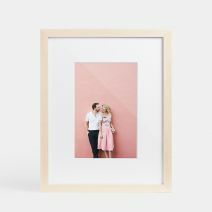 Your print arrives matted and ready to display (frame not included).